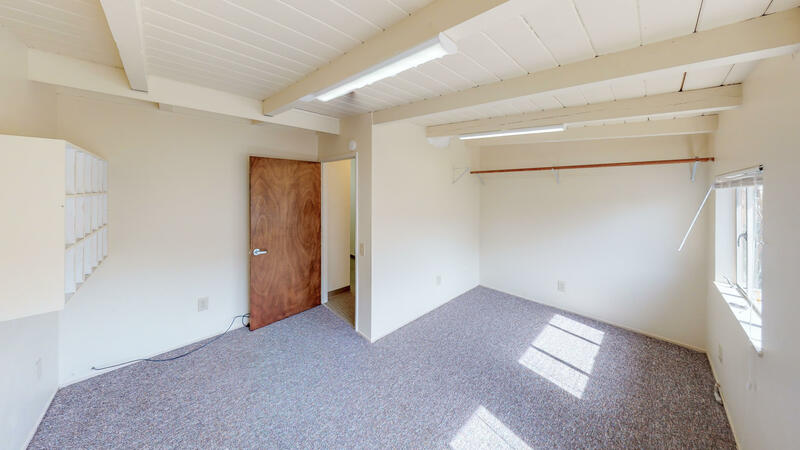 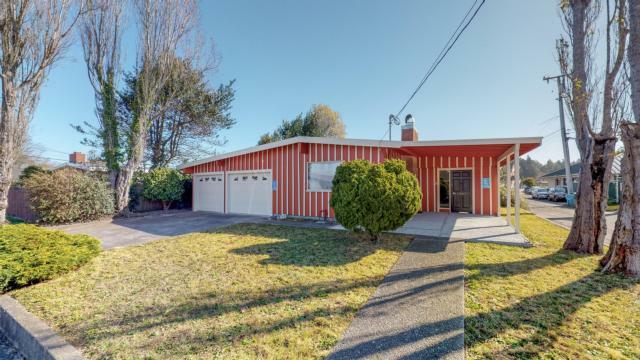 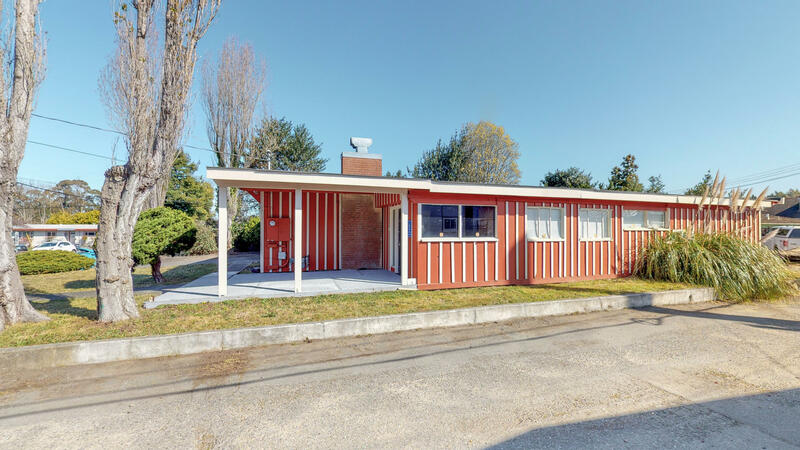 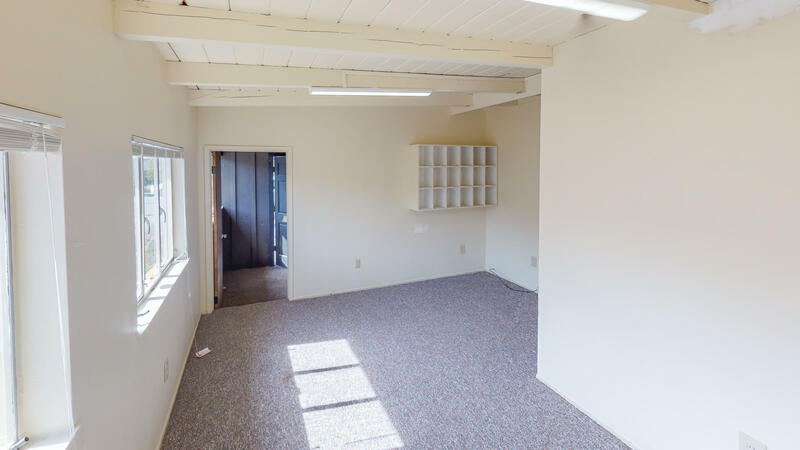 Here is an excellent opportunity in the Medical District of Eureka, CA. 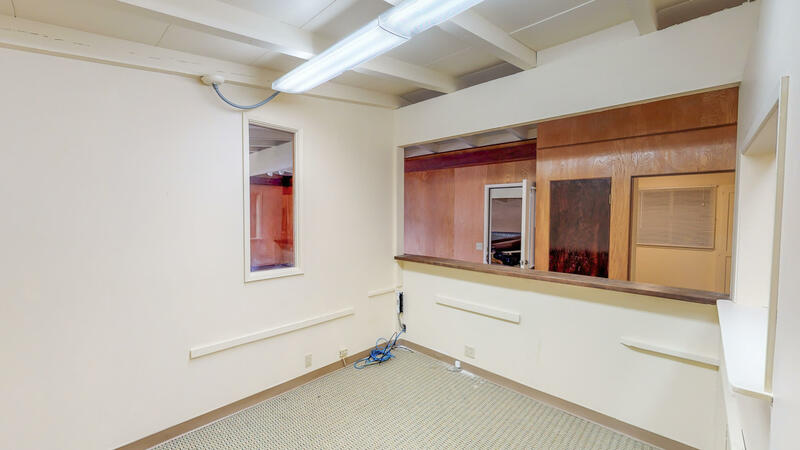 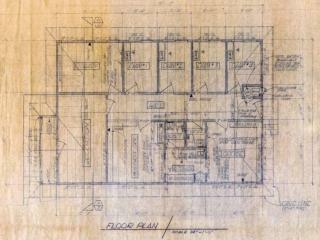 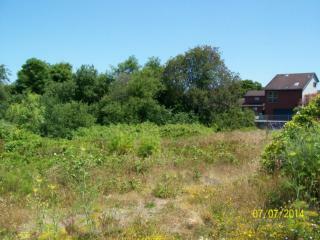 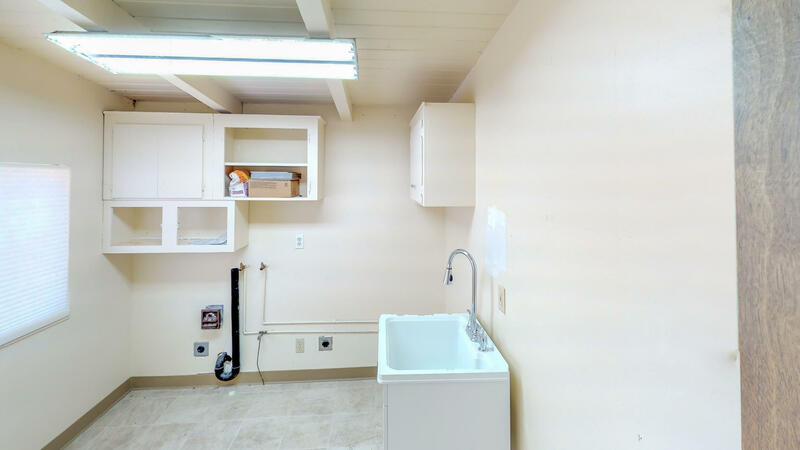 This Property is located nearby St. Joseph Hospital and many other medical offices. 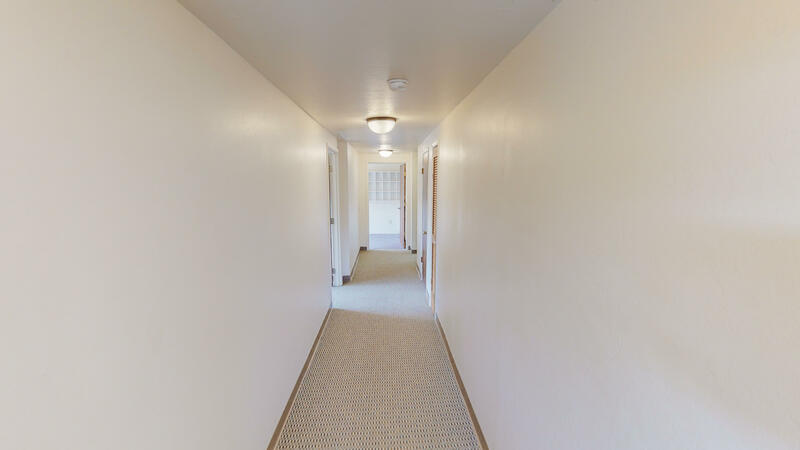 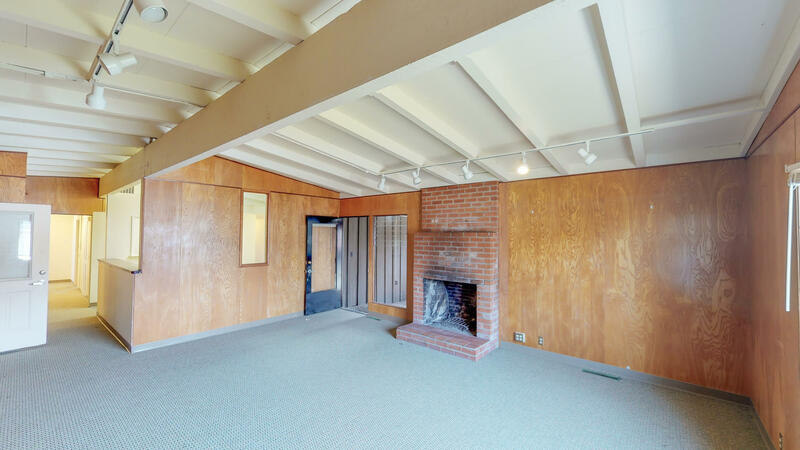 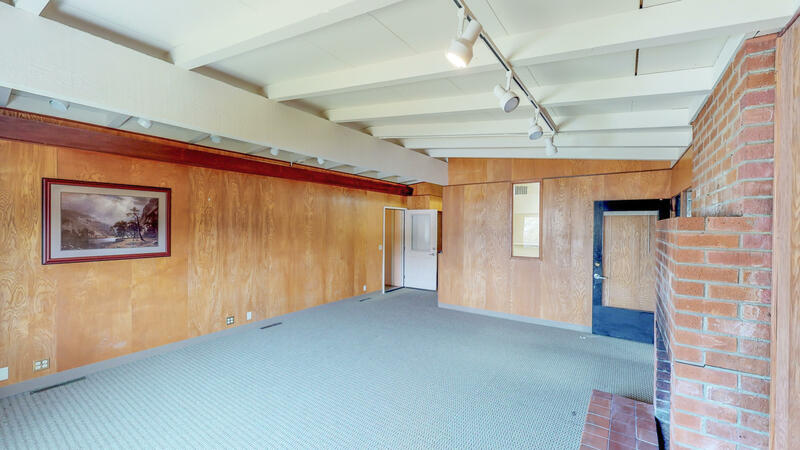 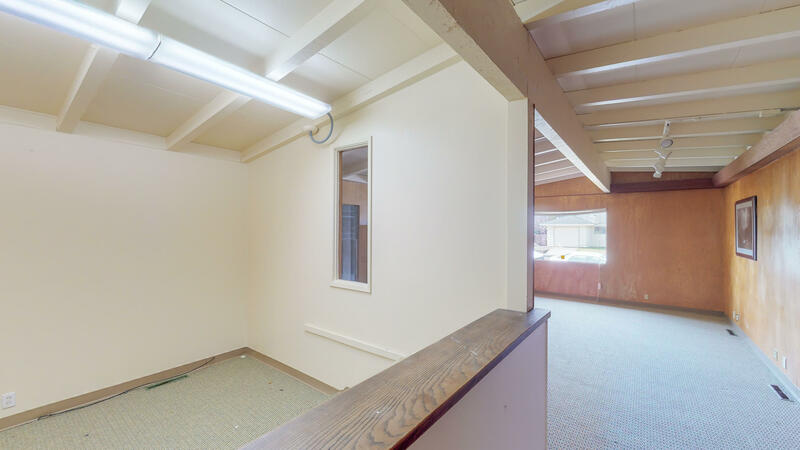 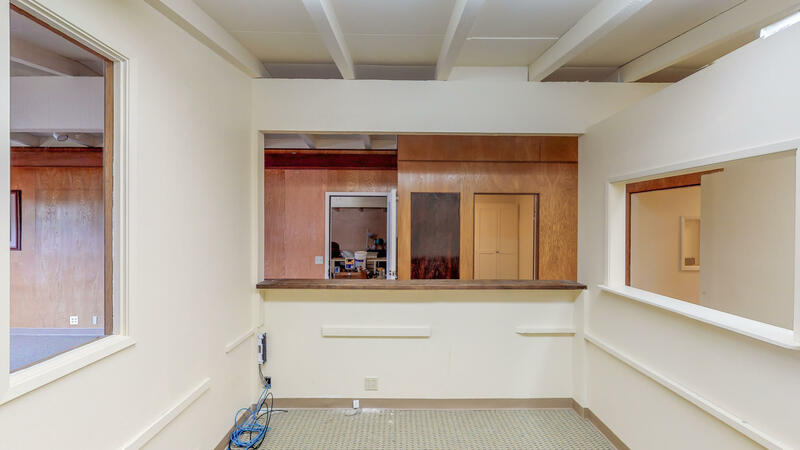 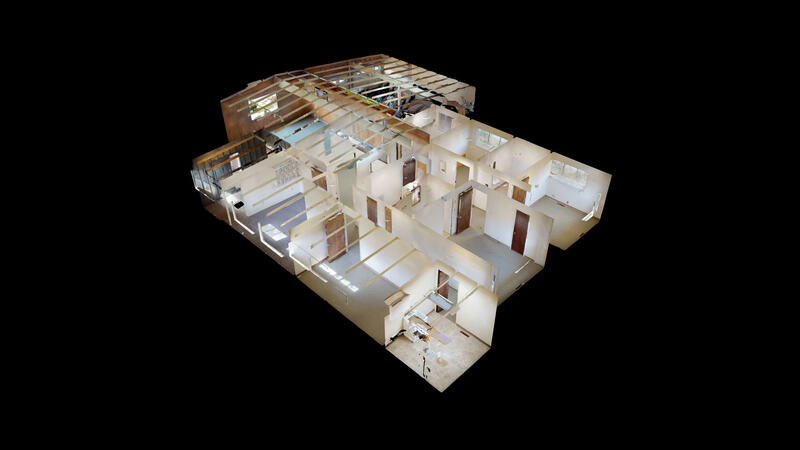 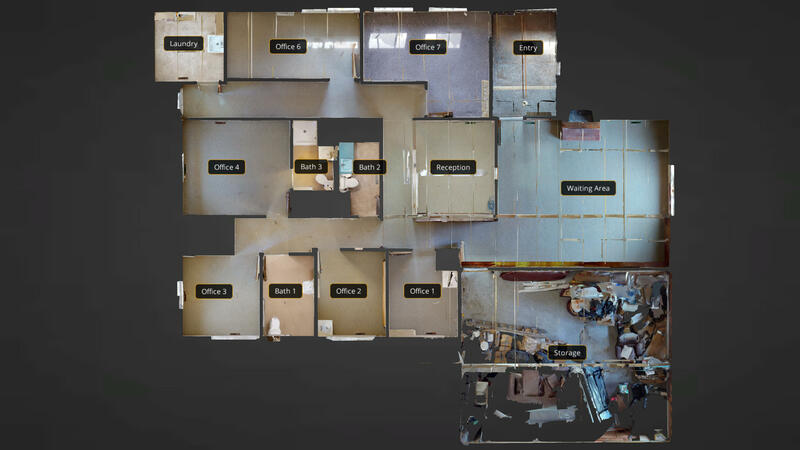 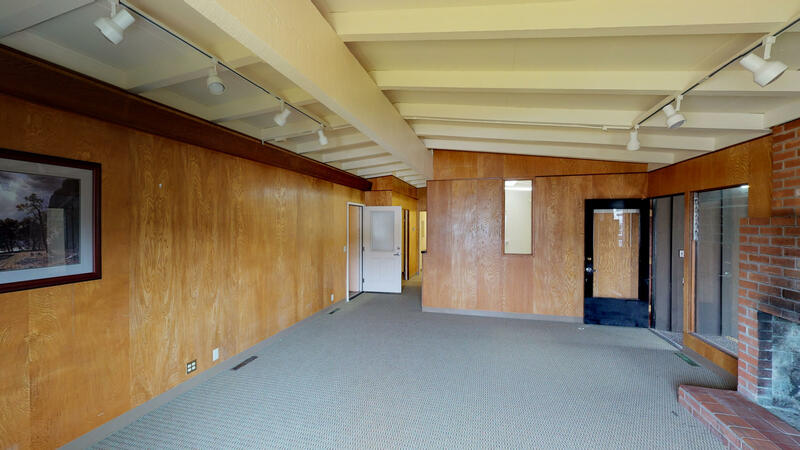 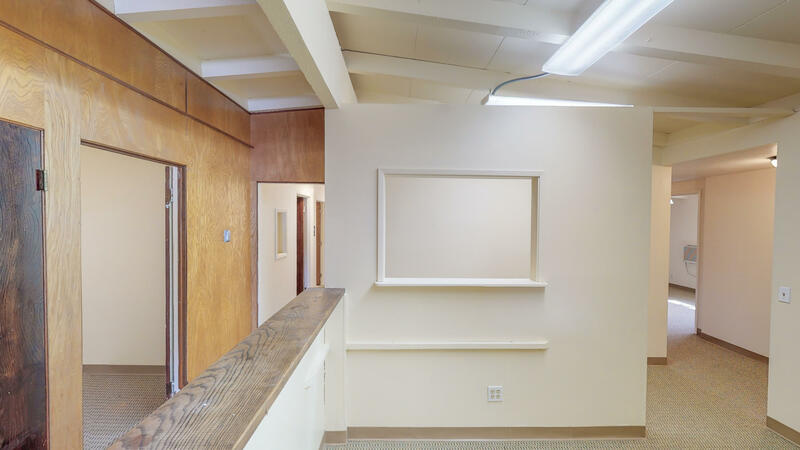 The Building is over 2,000 square feet and features a large main room, a reception area, six more rooms, Multiple bathrooms, a bathtub, a 'kitchenette' area and an attached two car garage. 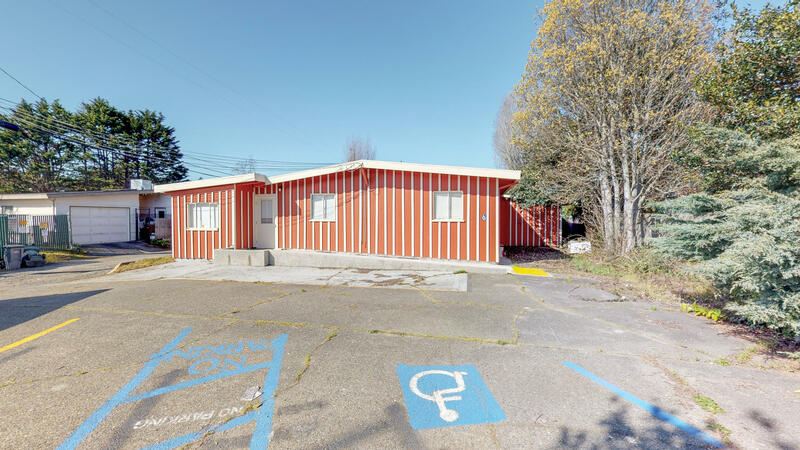 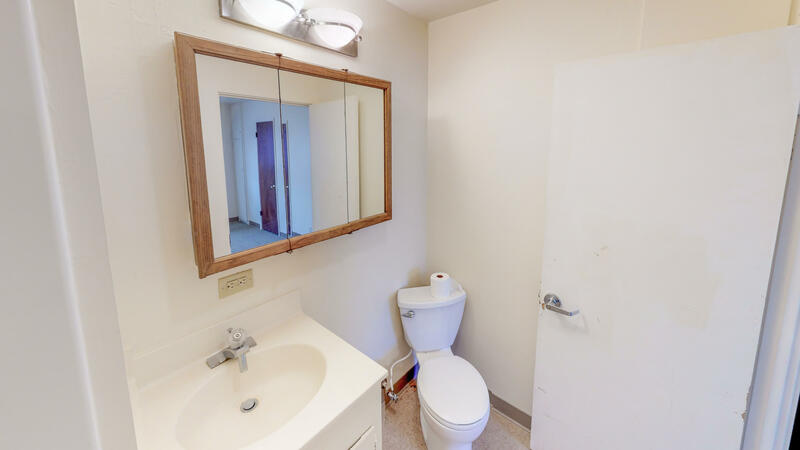 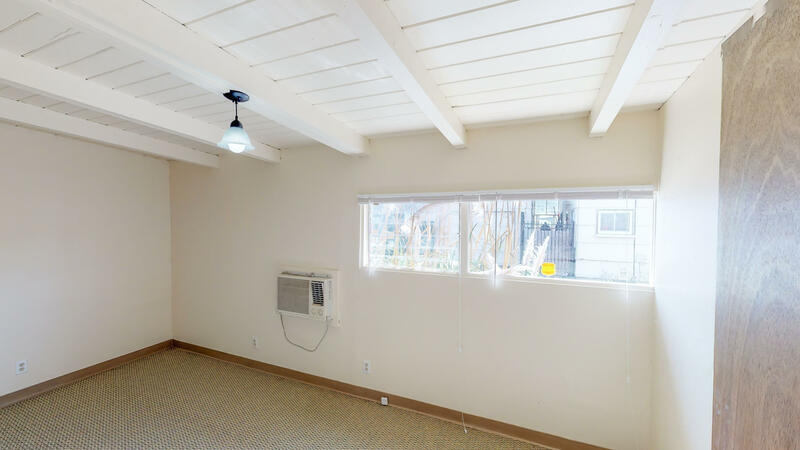 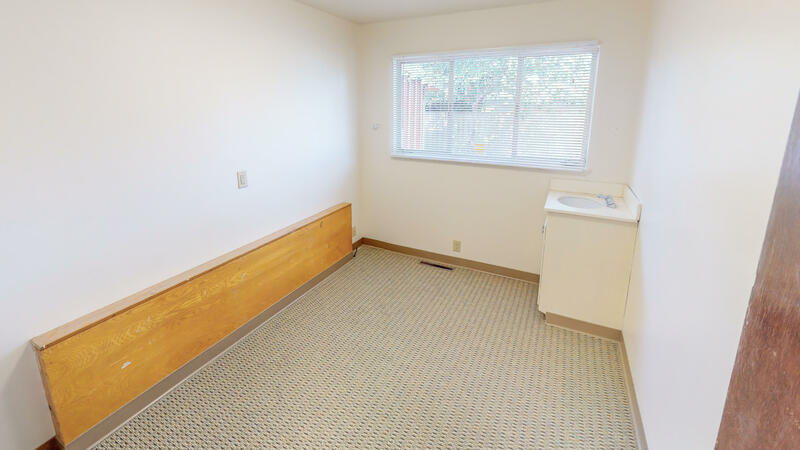 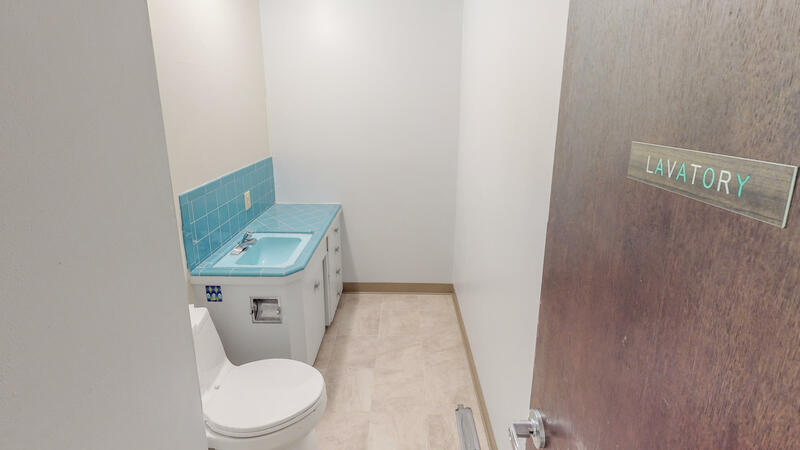 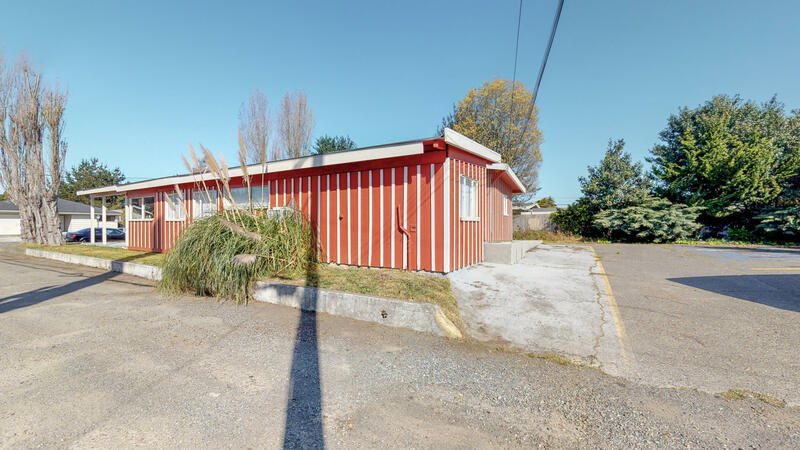 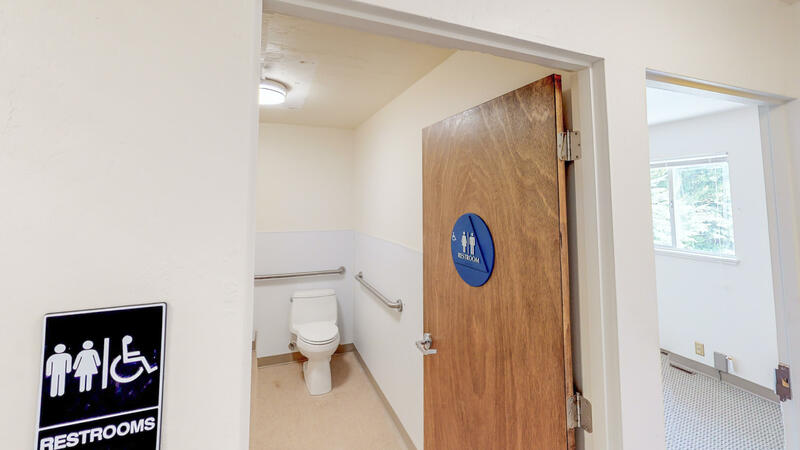 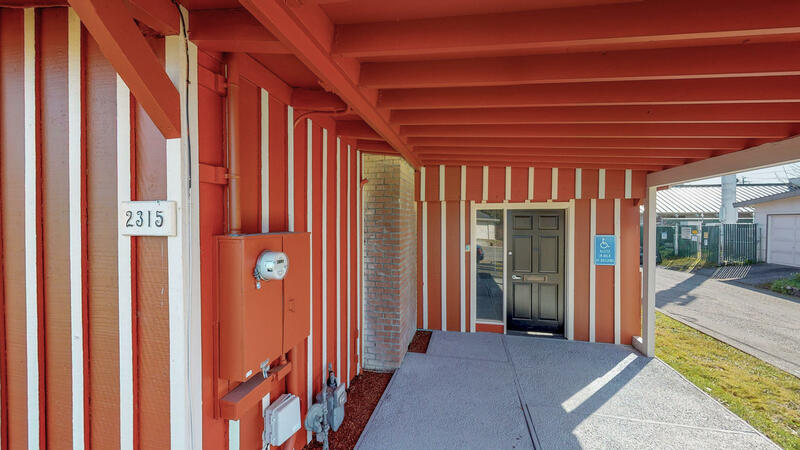 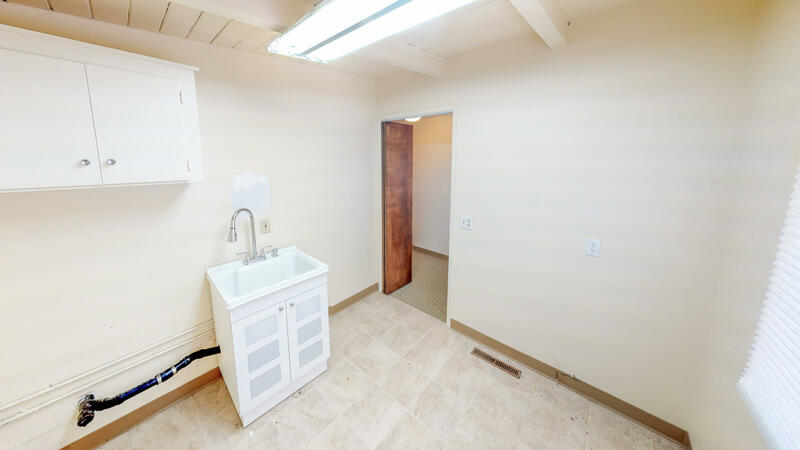 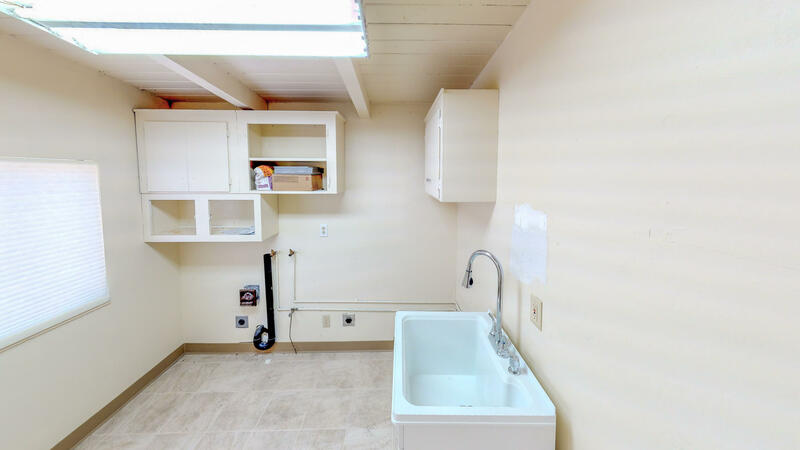 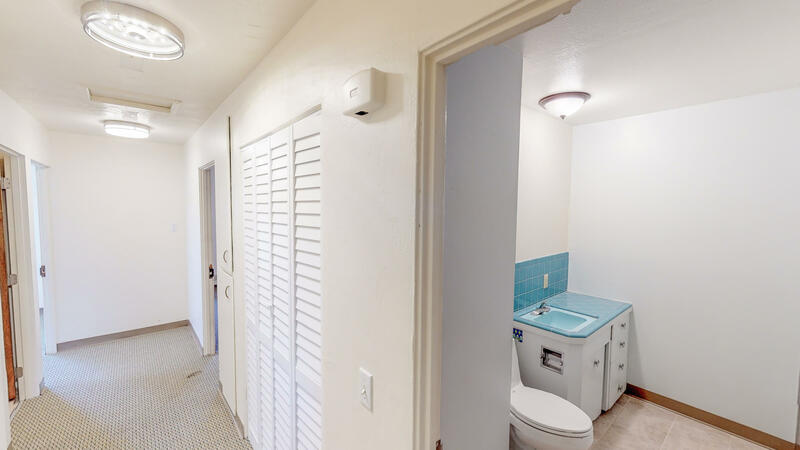 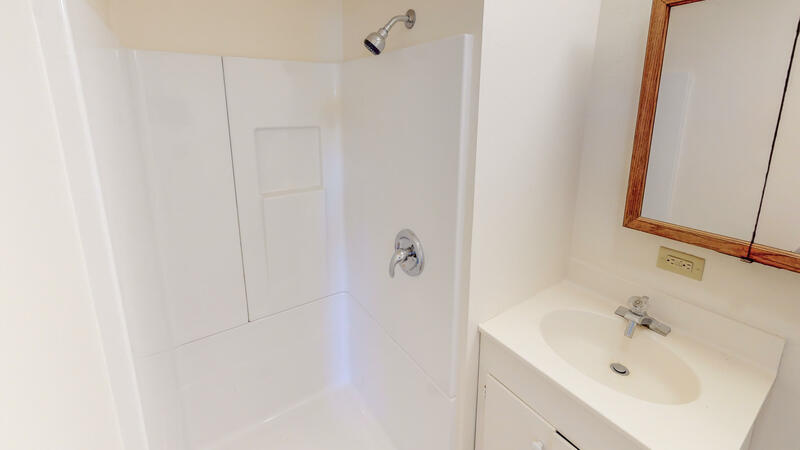 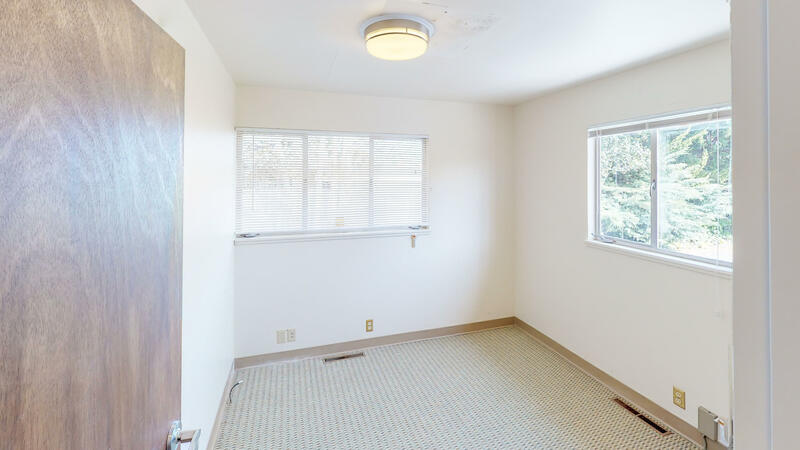 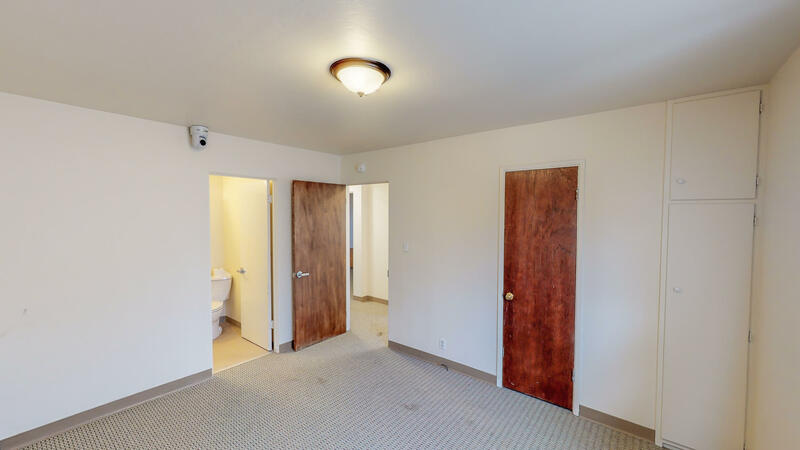 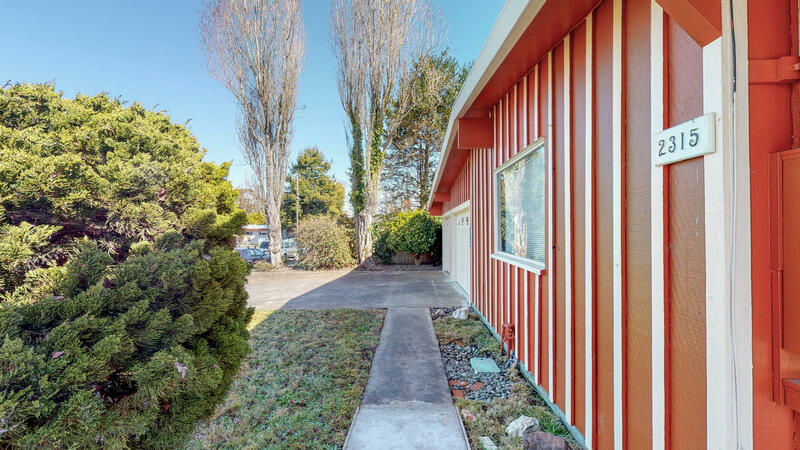 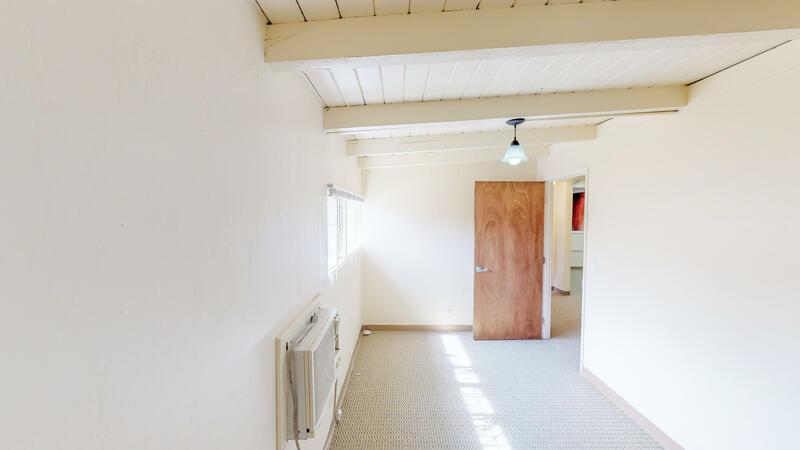 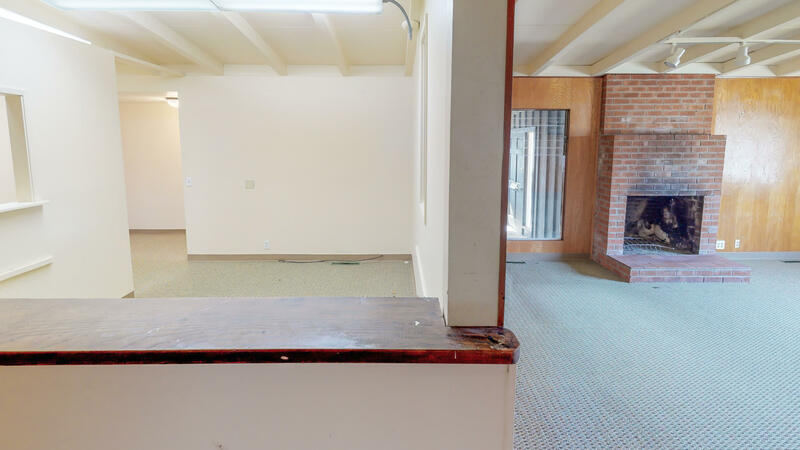 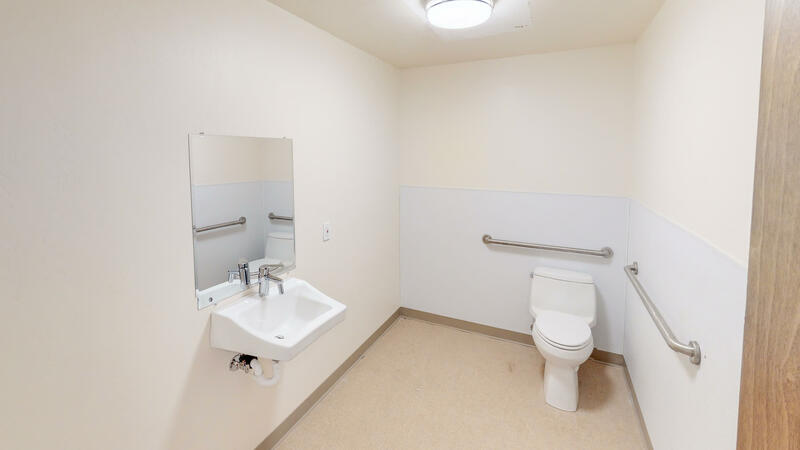 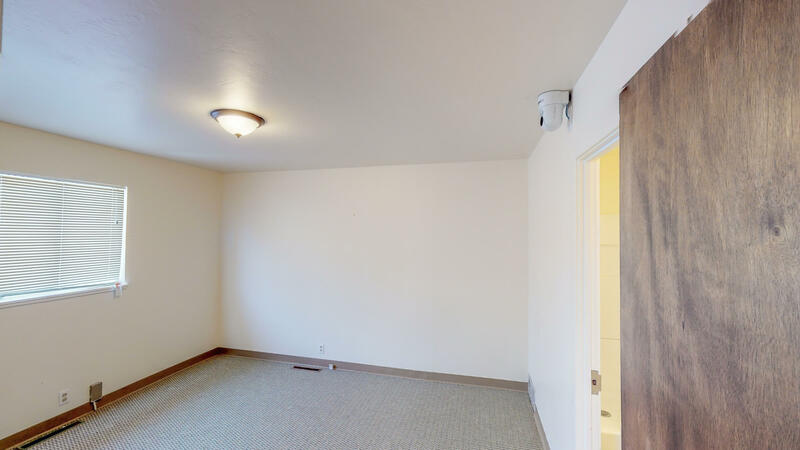 The rear of the structure was developed with a parking lot and ADA access.Listing Broker and agents DO NOT guarantee the information in this MLS listing is accurate. 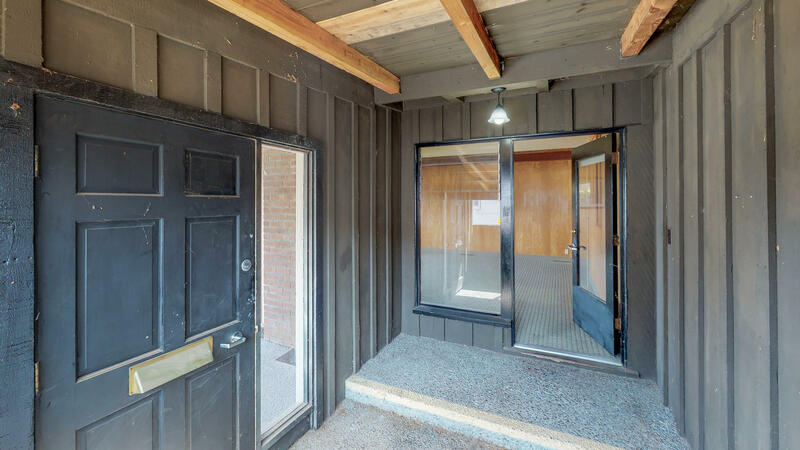 It is the Duty of any person Buyer or entity using this MLS listing to due diligence to independently verify this information.